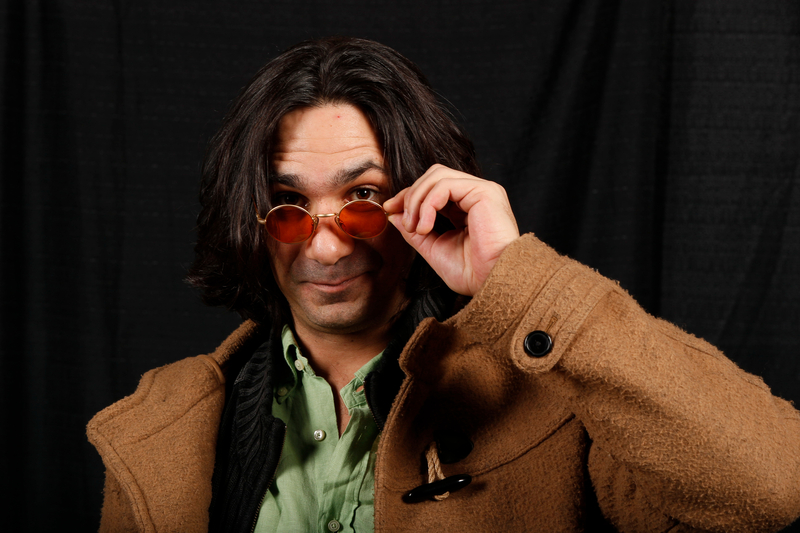 spent in Boston working with his own group, the BandA ecLectics and attending a doctoral degree composition program in Boston University, as well as taking classes and collaborating with musicians from Berklee College of Music. 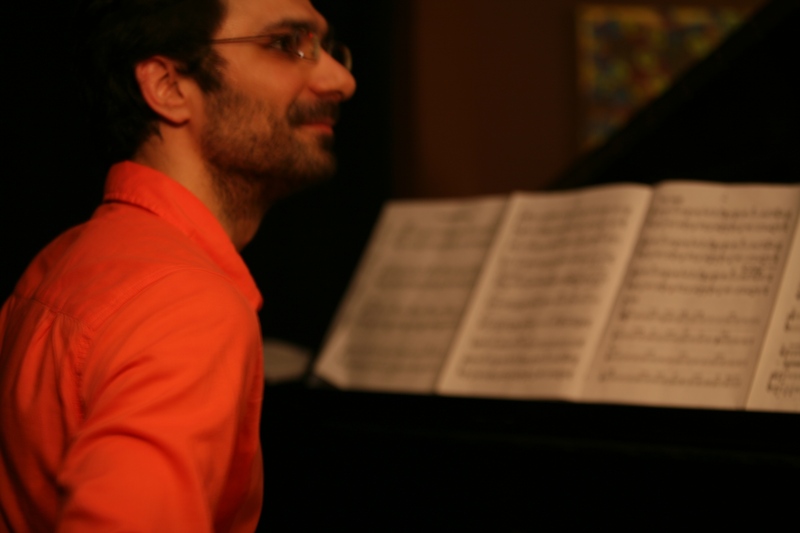 In 2007, after winning the Thelonious Monk Institute of Jazz composition competition with his “Swingalong”, Petros moved to New York, continuing to work with his own groups, as well as working in the city as a composer and pianist. 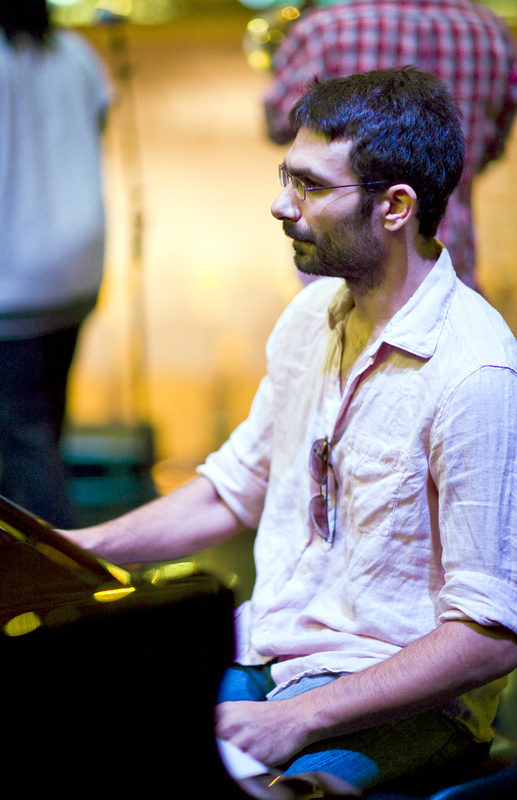 In 2009, Petros started working with Cirque du Soleil as the keyboard player for Wintuk. 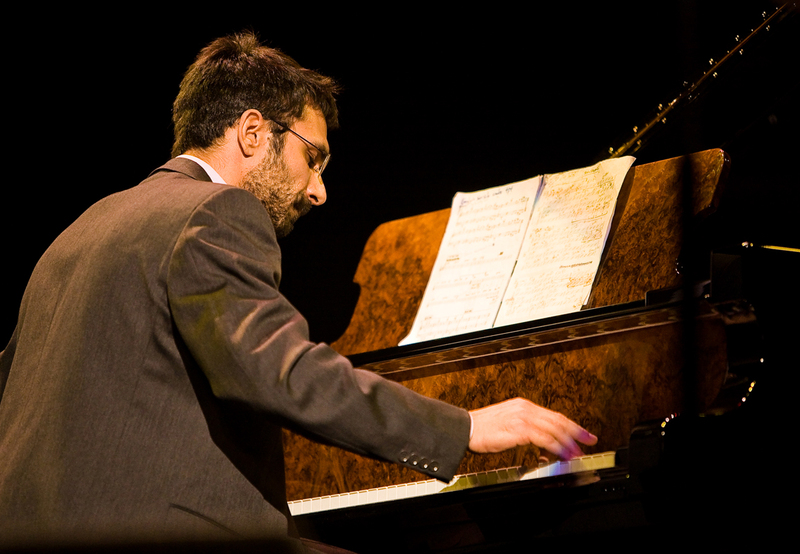 In 2010 he worked as the bandleader and music editor for “Banana Shpeel”, in New York and Toronto, and he is currently touring worldwide (since 2012) with Cirque du Soleil’s “Dralion”, in the keyboard II-­‐Bass position. 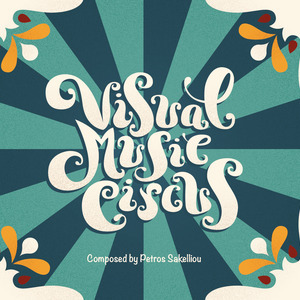 His last album, "Visual Music Circus" is being released in March 2015 in New York City, which compiles compositions for his 11‐piece world‐jazz group. 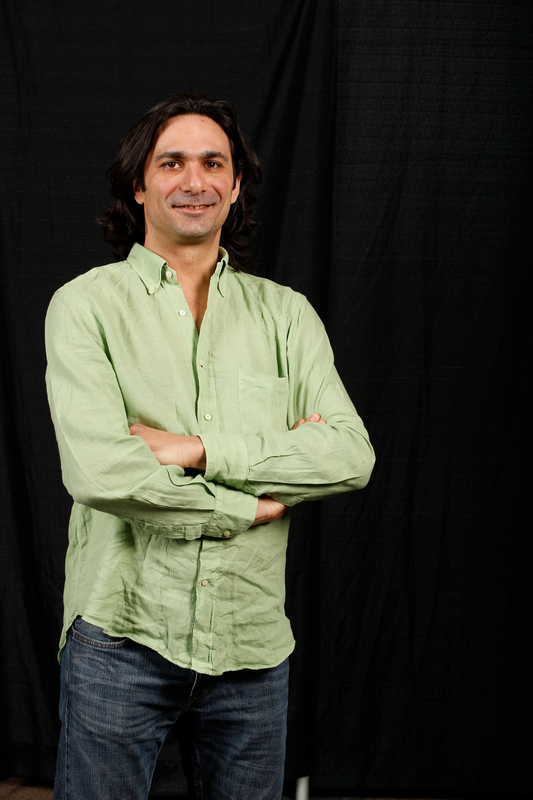 Sakelliou’s pieces suggest polychrome motion: A swoop of accordion, a shimmer of vibraphone, and a fugue morphs into a Brazilian choro (“My Choro”). A madcap tango lurches into a graceful, if wry dance (“Ironic Dance #1”). Jazz complexity builds and fades in a flash of chords (“Stucks”), in a chorus of instrumental voices vying to catch the melody. In this wonderful whirl, Petros stands at the center, though always shares the limelight. 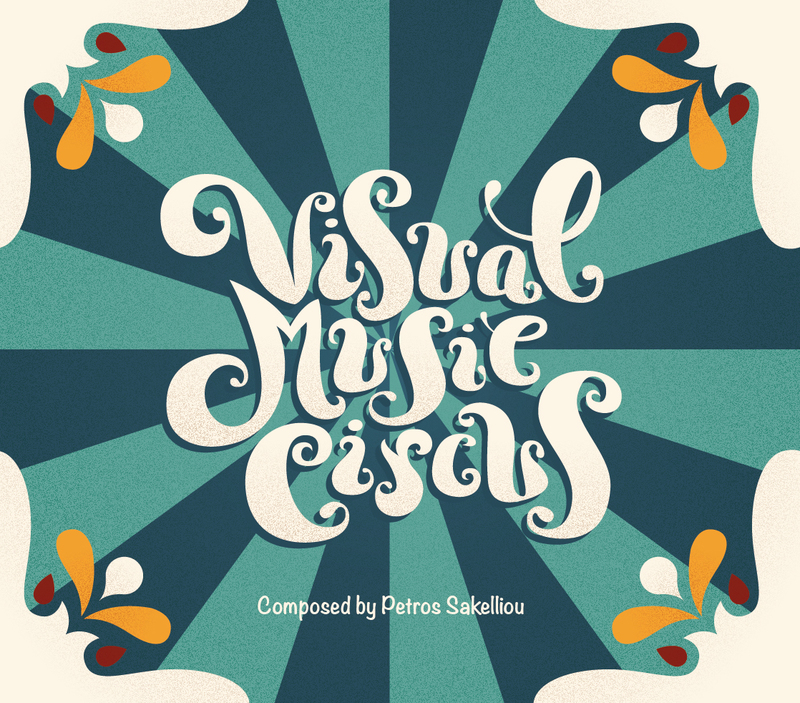 He’s the ringmaster for Visual Music Circus (release: March 20, 2015; release celebration at NYC’s Drom March 20, 2015), Sakelliou’s lush and spirited compositions performed with classical rigor and worldly wildness. 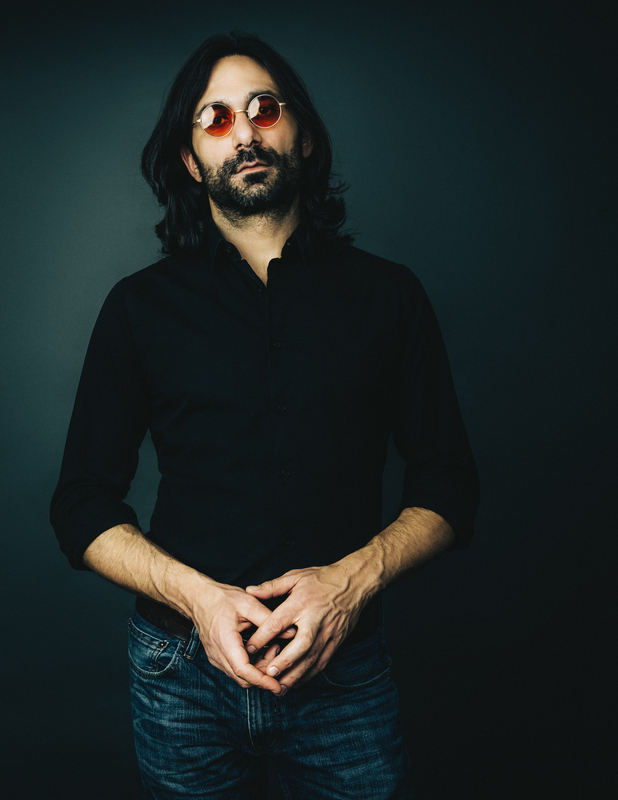 An architect as well as a musician, when he has had a break from a recent three-year gig with Cirque de Soleil, he’s been conducting his own carnivalesque exploration of Afro-Latin, Brazilian, Western classical, and jazz elements. 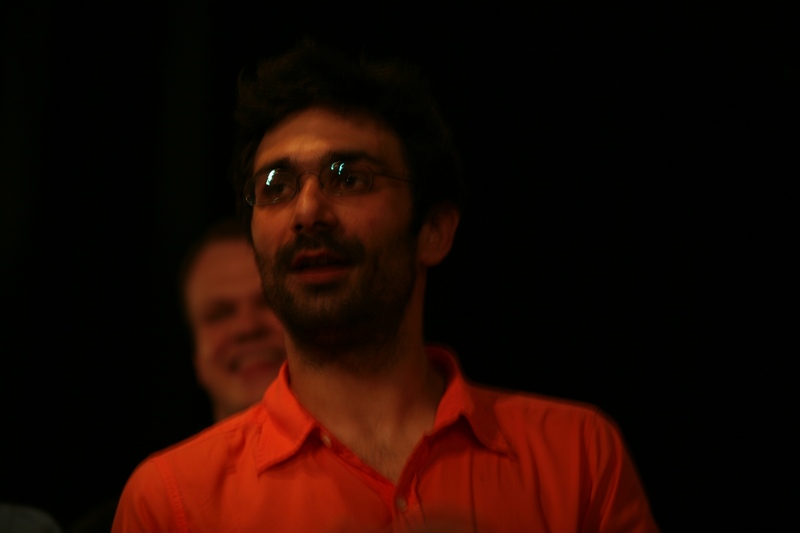 Sakelliou’s work has garnered awards (“Swingalong” won the 2007 Thelonious Monk Prize for composition), yet he didn’t set out to be a composer. He began playing classical piano at 4, and never stopped picking up instruments or jamming with friends growing up in Greece. His first professional training, however, was as an architect. The musical elements run the gamut. He plays vertical chord stacks off of the horizontal rush of melody. He spent years learning about the clave and its role in Afro-Latin music, and then invented his own clave part, a very unusual 3-beat unit. He composes in a standard form—the fugue, the tango—then zag in a different direction, but one that feels right, that flows from the beginning point. He took a hint from a piano teacher that he should compose some etude-like pieces for her students, and turned them into large-scale orchestral works, the Ironic Dance Suite. 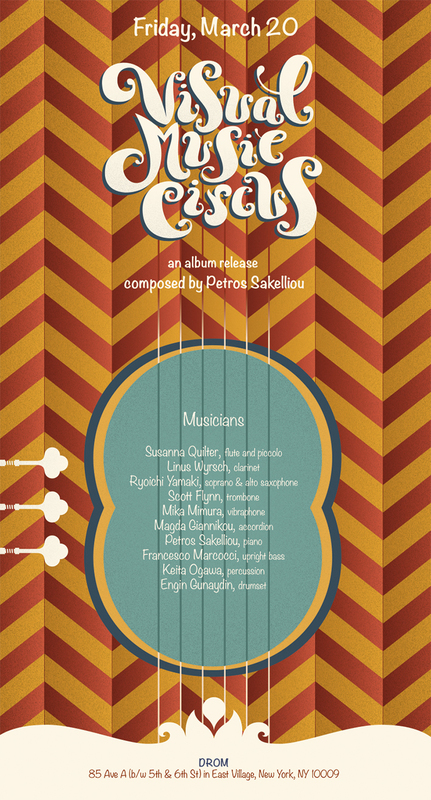 Playful shifts, twists, and turns serve to paint pictures and set scenes, yet it’s Sakelliou’s troupe of musical friends—some old friends from Greece like Magda Giannikou, some newfound collaborators, like his ensemble’s Japanese rhythm section—that inspires the voicings and even the structure of the pieces. 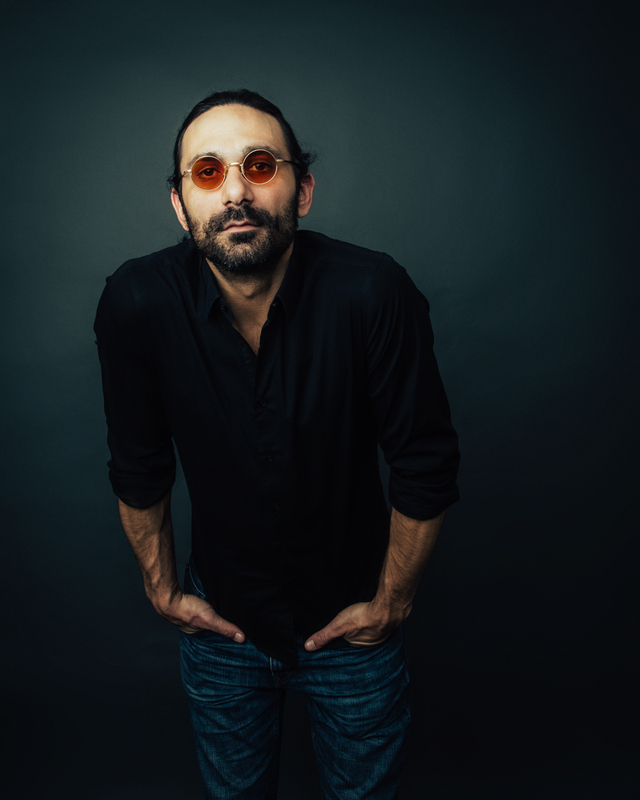 From his years at CalArts to a PhD stint in Boston, to his more recent move to New York, Petros has gathered a group of devoted musical friends from across the globe. A typical rehearsal unites musicians from Italy, Turkey, Greece, Japan, Switzerland, and the US. “They really inspire and drive my writing,” he enthuses. 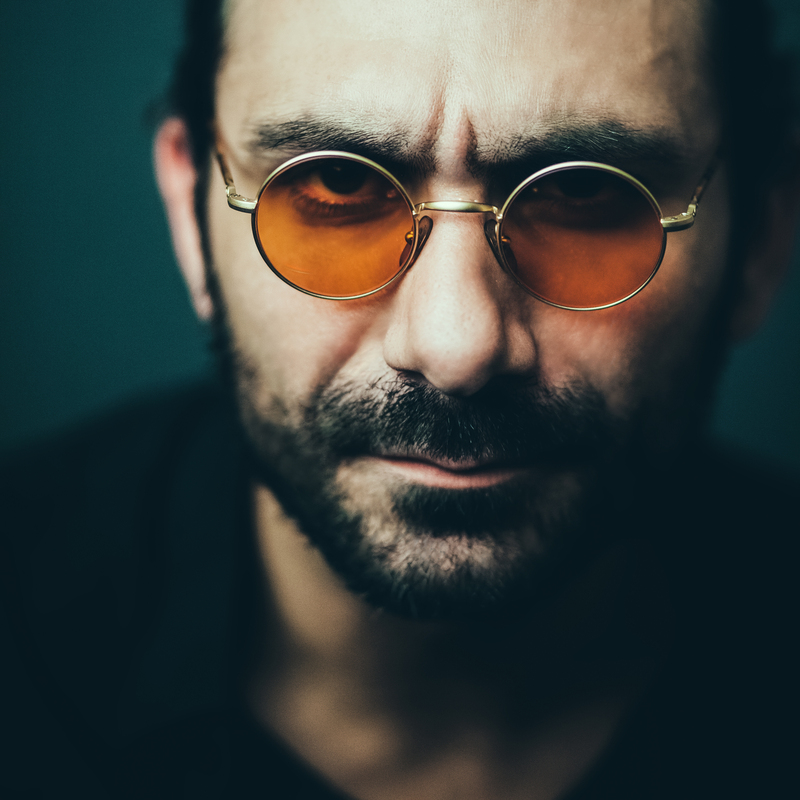 “I craft parts with particular musicians in mind.” “Love for Magda and Maximos” was written to give Giannikou liberty to vamp like mad over an odd meter, and to pay affectionate tribute to two long-time friends who shaped Sakelliou as a musician.